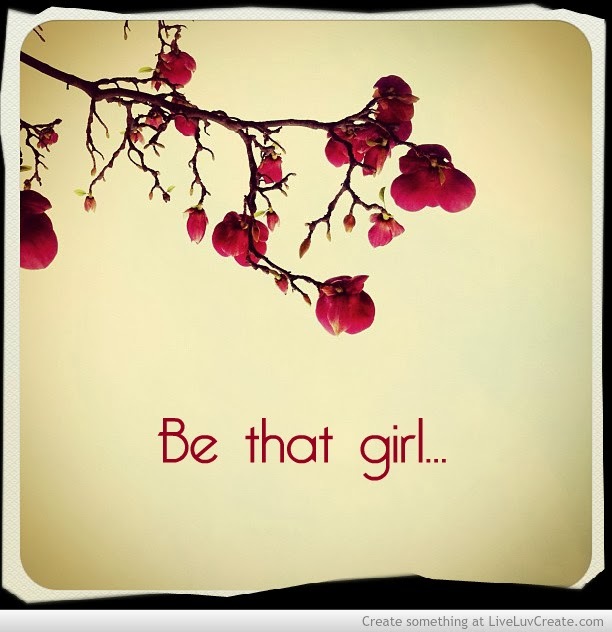 In February, I posted my first Be that girl as a call to action...a way to inspire myself and others to be the girls and the women we truly wanted to be. I am so grateful for the tremendous response to that post, and I wanted to continue the charge. 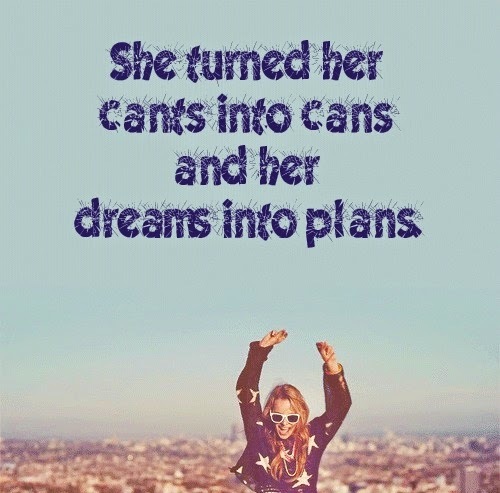 And so...Be that girl....part two. to make her dream come true. but because she is kind. can be at peace alone, and not feel incomplete. Holds them tight in heart, even if not in miles. Does not let "busyness" stand in the way of her friendship or pride in the way of I'm sorry...I was wrong...how can I make this right? Can say help, when she's in over her head. Who brings light and peace to those in crisis. Who understands the difference between a bad day and a bad life. who tries to be present and enjoy the moments she's in. I am not sure I would add anything. I think it is amazing, and so empowering. 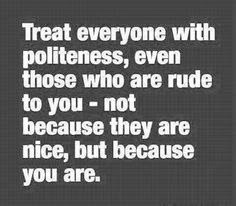 I think every woman should follow it. Struggling through an uninspired time in life, and a changing age, you always offer a pick-me-up Kelly! These are all beautiful and helpful, thanks as always for another great vibes Post! Thank you, Susannah. 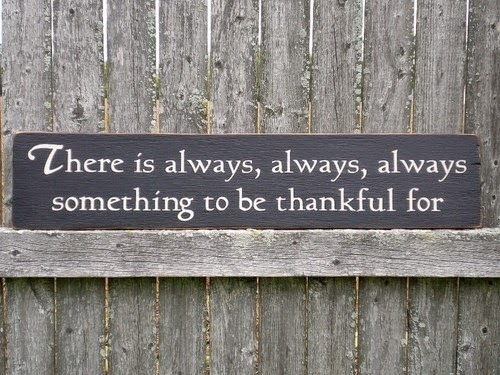 I think we all are...maybe not every one every day. But maybe at least we hit it once and a while. :-) Thank you so much for visiting. I love this list and it's very inspirational. I absolutely love this post. Thank you so much for writing it! It's such an important lesson. So many women I know struggle with this...it's become a signature trait and it needs to stop. Life is too short for angst and guilt. Happy Monday! Have a great week! I want to be that girl too. I have a long way to go, but all of those things are such great traits. 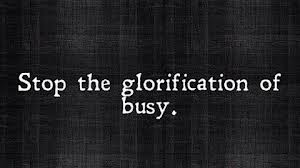 I really like the quote: Stop the glorification of busy. We must stop that. It is getting worse and worse and leading to a lot of stress! Thank you. Beautiful post!